April is Norwex Mop Month for Hosts! 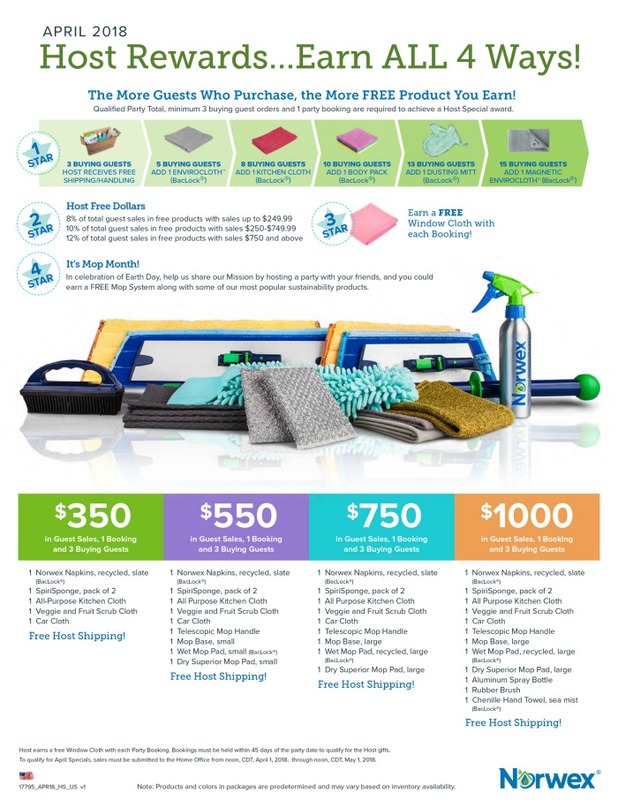 Norwex Mop Month is coming up in April 2018, when party hosts can earn our top-selling microfiber mop system for FREE! Why is the Norwex mop system so popular? It uses only water to clean, or nothing at all with our microfiber pads! This means you’re not adding layers of harsh chemical cleaners to your floors, that builds up over time. The base and mop pads are available in two sizes, Mini and Superior to accommodate those with a lot of flooring, or a little! In addition to the dry and wet pads that are included with each system, there are complementary products to make cleaning your floors even easier – such as our new Chenille Dry Mop Pad for dry dusting floors, made with recycled materials! It works. Really well. Isn’t that what’s really most important? Norwex offers three “mop”tions to get our microfiber mop into your home. Purchase it – It’s worth every penny and will ship right to your door. Earn it free during Mop Month, or use free shopping credit to purchase it at a great discount when you host a party with me. Join us as an independent sales consultant and receive it in your Party Starter Kit – which you can also earn for free! 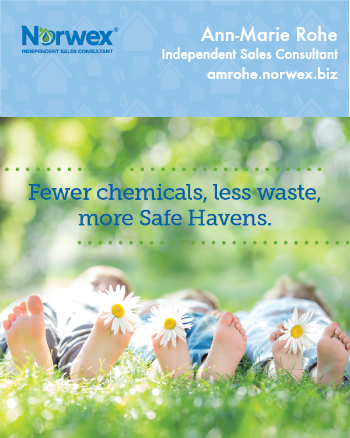 Our 4-star host program will reward you with free shipping and free Norwex based on party sales, the number of guests that order and bookings for future parties. 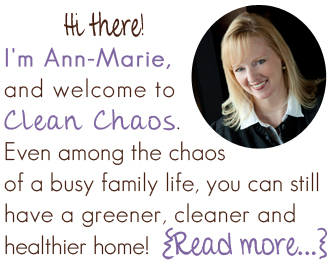 Contact me to learn more and set a date for your home party (central Indiana) or online/catalog party. You may print the specials here.